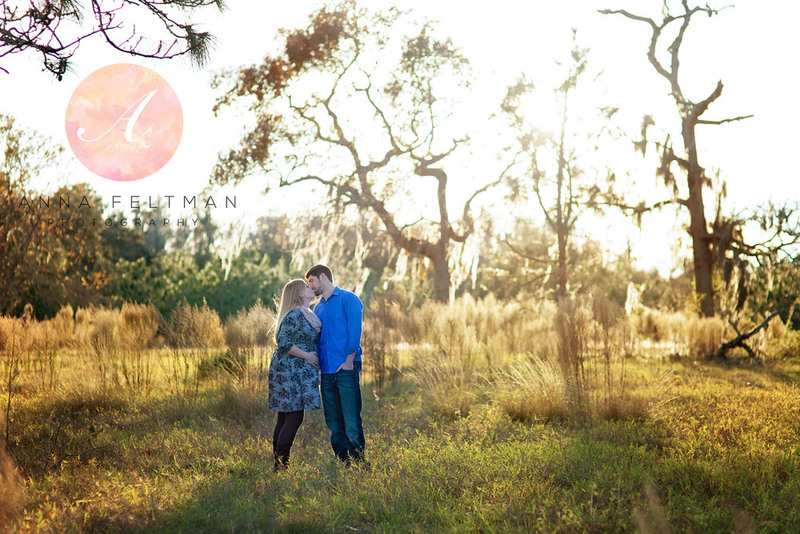 I loved photographing this couple, they were so sweet and easy to work with! I cannot wait to meet their sweet baby... It was so cold out there, you would never know by looking at the pictures! But they were champs! And at the very end of the session, we saw this magnificent sunset! It was one of those beautiful Florida sunsets, those you could just stand and stare at... As if the sky was on fire. Absolutely beautiful!!! We started downtown Orlando, and then at the end of the session, we moved to finish up at Baldwin Park. I cannot wait to meet their baby boy!!! So, I have not blogged in months. I have about 20 if not more sessions to blog from just the past couple of months. This is actually my most recent session that took place this week. Yes, on the hottest summer evening ever. Seemed like it at least to both me, and the pregnant mommy-to-be. It's not easy to be pregnant during summer months in Florida. Especially when you didn't grow up here... This Canadian mom and Polish photographer had some complaining to do :) But the session turned out just great!!! This couple is so much fun! Silly, happy, carefree... and so in love! 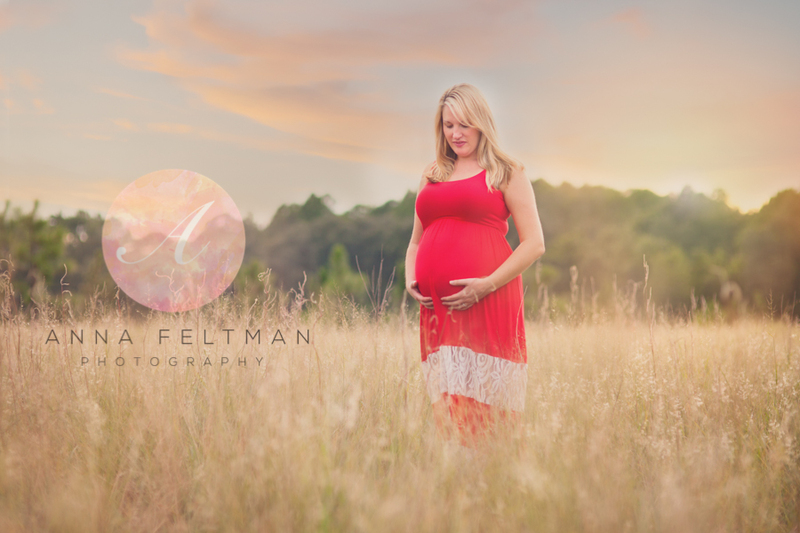 Maternity sessions are usually scheduled between week 26-36. Most are taken in an outdoor location, even though I have done some in studio sessions, and boudoir type in client's homes. If you would like to schedule a maternity photo session in Orlando or anywhere in Central Florida, please email me or fill out the Contact Form! Just a sneak peek... I have so many favorites photos from this shoot. I will share more soon, but for now I thought I would share these couple. Weather, light, location and of course the parents to be were just perfect. I cannot wait till I photograph their little girl soon!